Say hello to Baby Bluebell! 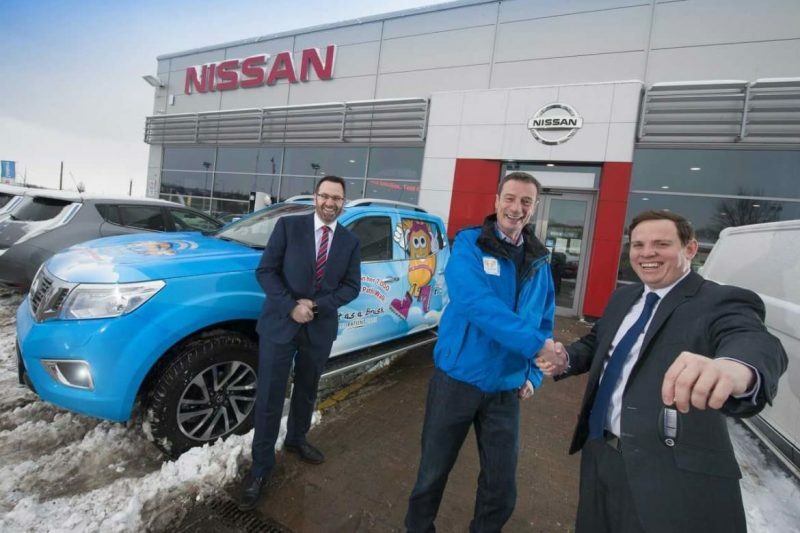 To help Brian Burnie and the team along the way of the epic 7,000 coastal path walk, Lookers Corporate in conjunction with Nissan UK have loaned us a fully striped-up Nissan Navara! She will act as a support vehicle and transport the main generator! ‘Baby Bluebell’, who sports our striking colours, will form a vital part of the challenge, towing the generator which will provide much of the power on ‘Bluebell Bus’’. We all love Baby Bluebell! If you see her, grab a photo and post it on our Facebook page! 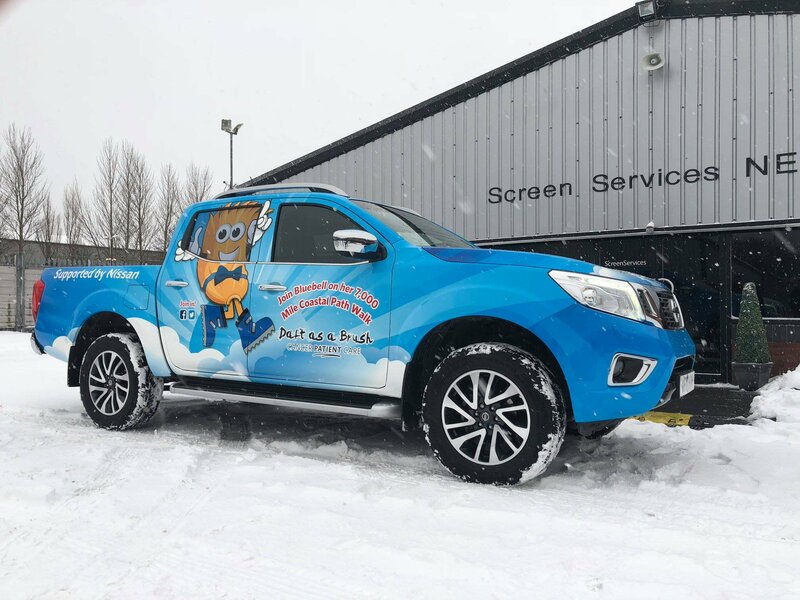 Our thanks to Nissan UK, Lookers Corporate and the team at Screen Services for the application of our amazing vehicle wrap!